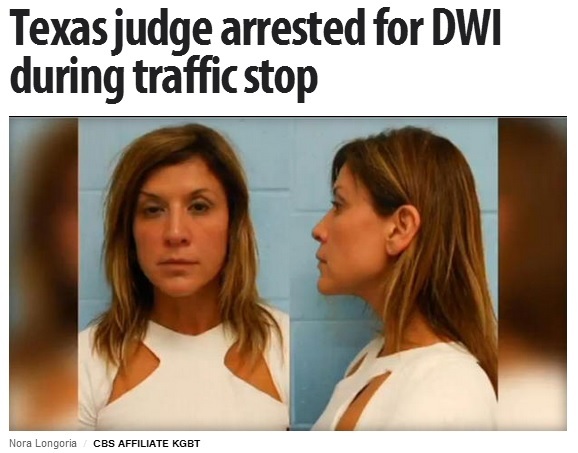 South Texas authorities say a state appeals court judge was arrested for drunken driving during a weekend traffic stop. The last thing you need is to be slapped with a “resisting arrest” charge. Stay calm and follow the officers back to the station if they claim you’ve failed field sobriety tests. Upon arrival at the station, you can hold off speaking to the police until your DWI attorney arrives at the station. Simply request your right to remain silent until your lawyer shows up. This should prevent you from mentioning any self-incriminating statements. The law dictates that bail shouldn’t be seen as a punishment or a way for the court to earn money; it’s supposed to help you stay out of jail until your trial date. With that in mind, you’ll want to inform your attorney of how high a bail you can afford to pay. This way, your attorney can better lower the amount of bail needed should your request for “Own Recognizance” is denied. There will be times when the judge will set bail at a price you cannot afford. In such cases, you will have to post bond, a process where a bail bond company will pay for most of your bail for you. Don’t wait for this to happen before you start looking for an agent that offers bail bonds in Arlington, TX. If you must resort to using Arlington bail bonds to get out of jail, make sure you work with a reputable service like Just Bail Bonds. Respected bail bond agents can help expedite the entire process of paying bail. Overall, you need to resist the temptation to panic. If you follow the steps above, you’re sure to be out of jail and back with your loved ones in no time—especially if this is your first offense ever.